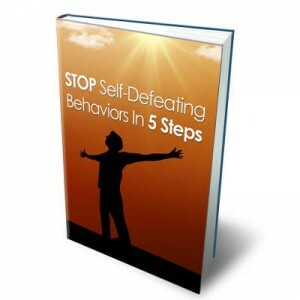 - Discover in 5 steps how to stop self-defeating behaviors. - How to identify your self-defeating behavior. - 3 case studies of people who have a self-defeating behavior. - Understanding the origin of your self-defeating behavior.